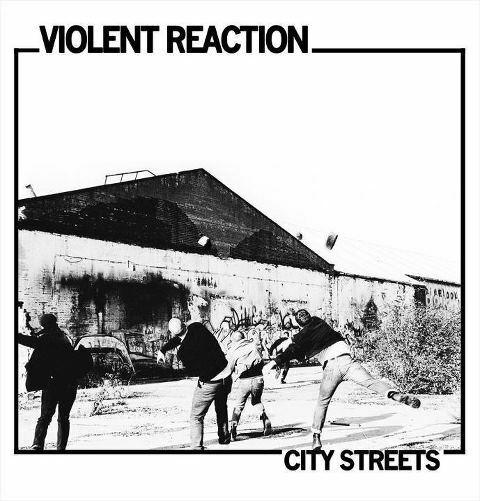 Straight edge posse Violent Reaction is dropping new 12" album soon. Also, re-release of band's 7" is planned. As the band said: "In addition to the 12" that will be out in a few weeks, 6131 Records/Mind Rot are co-releasing a US press of our 7", should be out by Damaged City Fest in DC." Keep your eyes open! The band will be touring with Hounds Of Hate this summer.